It's been a long time since being a comic fan was a shameful thing. Comics are cool now! Kind of. But buying for a comic fan can be tough, since you never know what they've read, and what's any good. 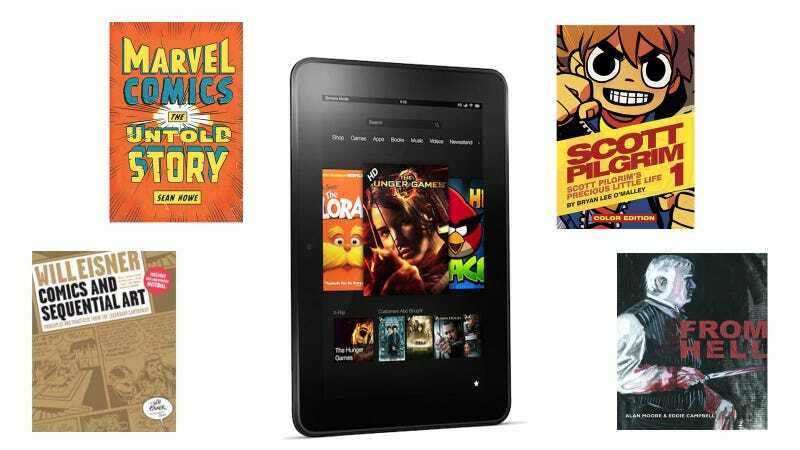 Here are some good bets for the comic fanboys and fangirls in your life.